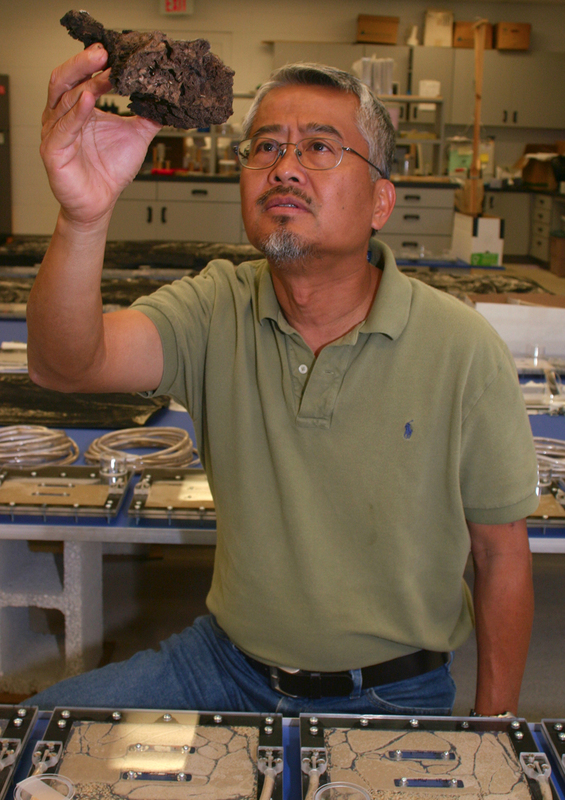 Dr. Nan-Yao Su is one of the world’s leading authorities on subterranean termites and their management. Along with colleagues at Dow AgroSciences, he developed a revolutionary approach for protecting homes and other buildings from these wood-consuming insects, the Sentricon® termite colony elimination system. For much of the 20th century, the standard treatment for subterranean termites involved application of liquid insecticide to soil around the exterior of a building. This method was not environmentally sustainable and not always successful at stopping infestations because it only killed termites in the treated area. Subterranean termites can travel hundreds of feet from their nests to forage. Beginning in the late 1980s, Su and Dow scientists pioneered a safe, effective new approach to termite management, using a slow-acting compound called hexaflumuron. It kills termites by interfering with their molting process. The team incorporated hexaflumuron into a bait that could be placed underground in feeding stations. Foraging termites would feed on the bait and carry portions back to the nest to share with other members of the colony. This was a key advantage because it meant the bait could reach the majority of termite workers and potentially destroy the colony. Hexaflumuron is harmless to people and pets and poses no threat to other insect species when properly used. In 1995, the Sentricon® system became commercially available. Since then, it has been used in 18 countries, protected more than 3 million homes, and saved more than 9,000 metric tons of insecticide that would have been applied otherwise. Su has used the system to protect historic landmarks including the Statue of Liberty, and has helped fight large-scale termite infestations in New Orleans and in other countries including Chile, China, New Zealand, and Vietnam. To honor his accomplishments with Sentricon®, Su has received numerous awards, including the Presidential Green Chemistry Challenge Award from the U.S. Environmental Protection Agency. He has authored and co-authored more than 250 peer-reviewed articles and book chapters on termite biology and management. He received a B.S. in 1975 and an M.S. in 1977 from Kyoto Institute of Technology and a doctorate in entomology from the University of Hawaii in 1982. 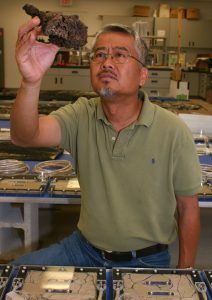 Su has been with the University of Florida since 1984 and works at the Fort Lauderdale Research and Education Center. Su has received 11 U.S. patents and continues to develop innovations to make the Sentricon® system more practical, effective, and affordable.